Activating a signaling system in blood vessels may have protective benefits for vascular diseases, from malaria to glaucoma to diabetic kidney disease. A pair of proteins that promote blood vessel formation are associated with the development of severe malaria, and they may be a target for future therapeutics, according to a recent study co-authored by Northwestern Medicine scientist Susan Quaggin, MD, chief of Nephrology and Hypertension in the Department of Medicine. Published in Science Translational Medicine, a team led by investigators at the University of Toronto examined plasma samples from Ugandan children with cerebral malaria, a form of the disease known for its neurological symptoms and high fatality rates. They found that expression of Ang-1 and Tie-1 proteins, together a system critical for endothelial cell function, were associated with disease severity. 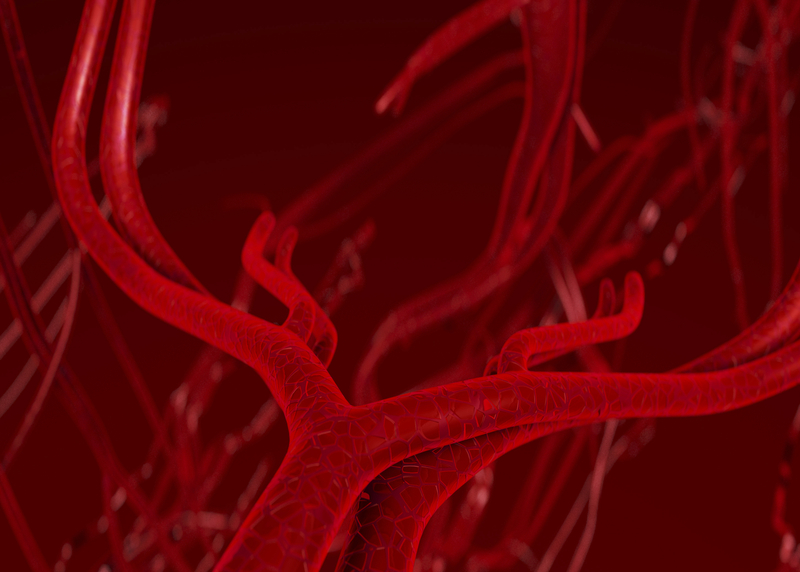 Using mouse models of the cerebral malaria, the scientists found that Ang-1 was necessary for maintaining vascular integrity. They then demonstrated that supplementing the protein preserved the blood-brain barrier and improved chances of survival when delivered with first-line treatment. “Activation of the Angpt-Tie-2 signaling system in the vasculature has potent protective effects, making it an attractive therapeutic target for many vascular diseases including malaria, glaucoma and diabetic kidney disease,” said Quaggin, who is also the Charles H. Mayo, MD, Professor and director of the Feinberg Cardiovascular Research Institute. This study suggests that the Angpt–Tie-2 system may be a target for adjunctive therapies to treat severe malaria, though additional research is necessary. This research was supported by the Canadian Institutes of Health Research (CIHR) grants MOP-13721, MOP-115160 and MOP-136813, a CIHR Foundation grant, the Canada Research Chairs Program, a CIHR Graduate Scholarship and donations from Kim Kertland AQ28 and the Tesari Foundation.